Last year, I shared an easy and yummy way to transform our humble chiffon cake into a Singapore flag! I really liked the theme of ‘Togetherness’ this year, so this is my humble take at the interweaving arms inspired by this year’s ‘One Nation Together’ theme! As the logo was 2D, this is my interpretation of how it looks like with overlapping interweaving arms. I used Raspberry Jello to impart yummy flavour and colour to the chiffon cake and a special reduced egg yolk recipe to obtain whiter cake naturally without needing to add extra icing colorings for the chiffon cake. Here’s my creation from last year using a smaller 6-inch tube pan. I heard it was forwarded around on whatsapp as a National day greeting when I had people coming to ask me if I had made it =p. There are different jello flavours that are pinkish in colour, eg Strawberry and Cherry in addition to Raspberry. Many people have asked me if they can replace the flavour. Yes you can, however, I have tried all the different flavours and I like the Raspberry’s tangy flavour the best! Another finding I had was that if I passed the jello powder through a sieve before mixing into the egg yolk mixture, I had more uniform pinkish red batter without any red specks, hence the nice uniform colour. 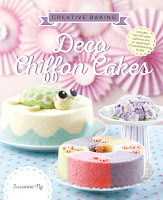 And again, thanks Michelle for first introducing the idea of jello/jelly powder into cakes. 1 whole egg is used instead of egg yolks to get a whiter base cake. 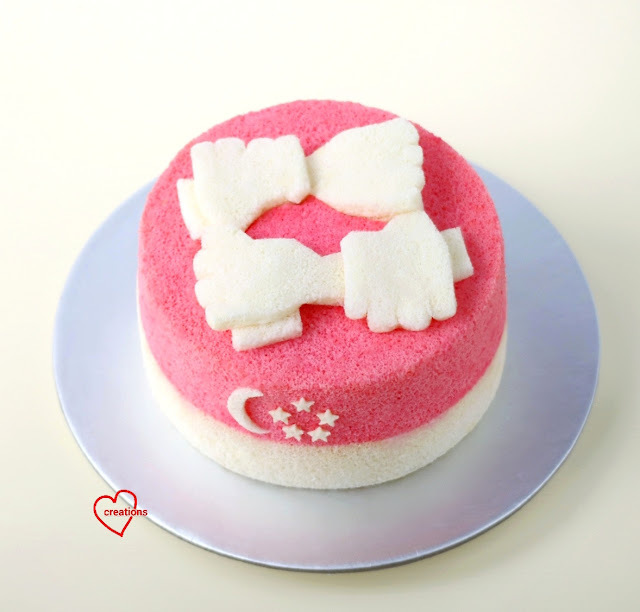 The recipe is for a 7-inch tube pan with excess sheet cake for cutting out the arms and the Singapore shape. 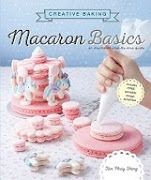 This year's recipe is also modified with added vanilla extract for even more fragrance =). 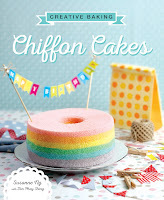 This chiffon cake is also made using my new love, LG's award winning NeoChef Smart Inverter Microwave Oven! 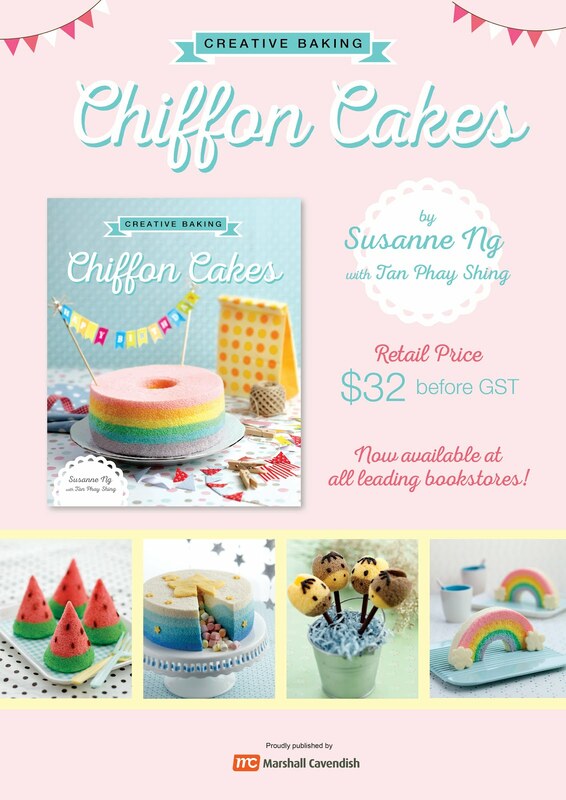 Many people have asked me what oven I use to bake my chiffon cakes =). 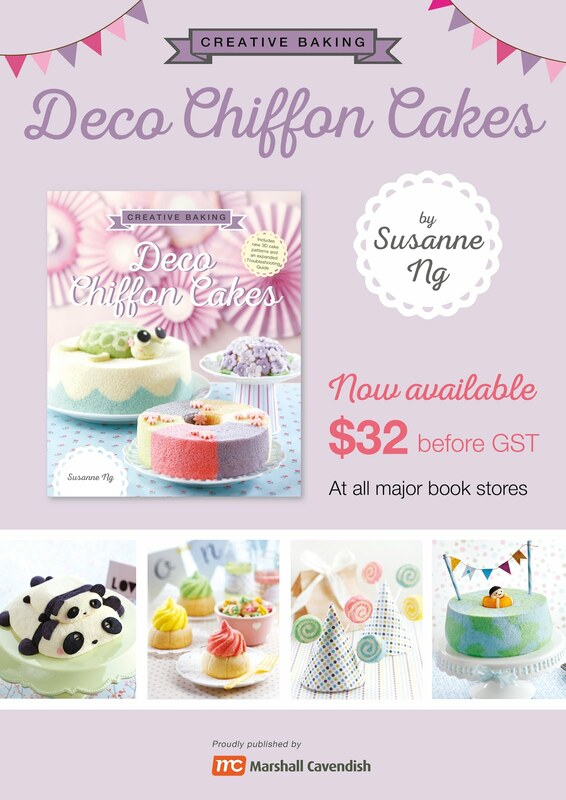 Good news is you don’t need a huge built-in oven to make pretty cakes! 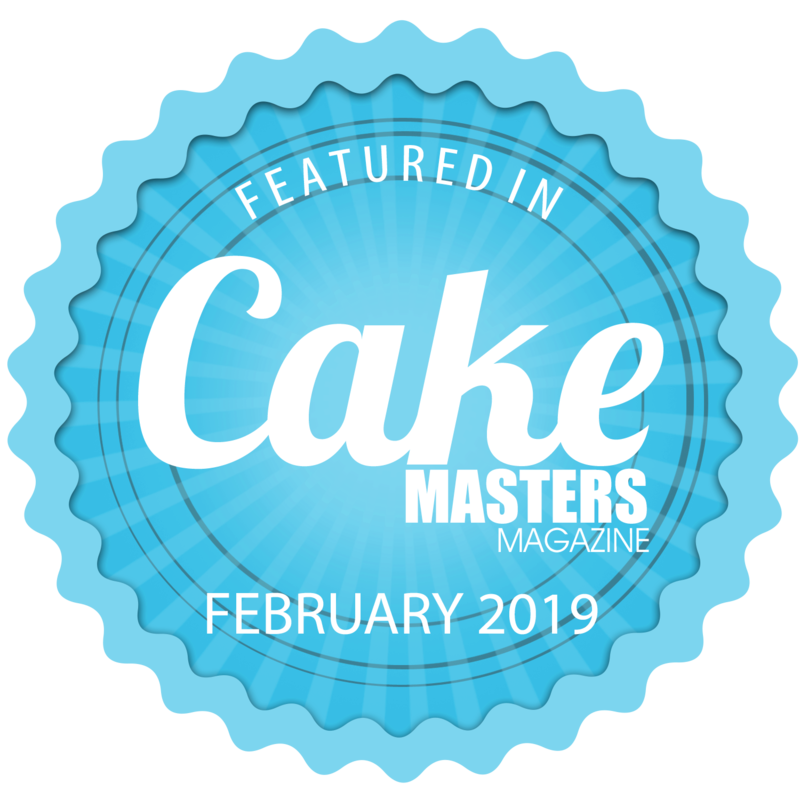 The LG NeoChef is an all-in-one microwave oven, with Smart Inverter technology for even oven heat that is really important for chiffon cakes not to deflate. I also love the minimalist, glossy tampered glass front that is so pretty I can’t help peer into my oven while it is baking. Another feature I really like is its Anti-Bacterial EasyClean coating which makes cleaning the microwave interior simple and straightforward. 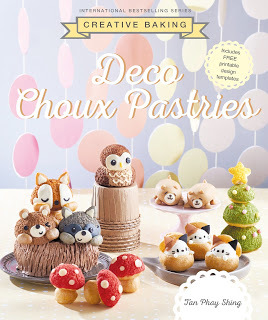 Those who bake know that cleaning the oven can be quite a hassle! 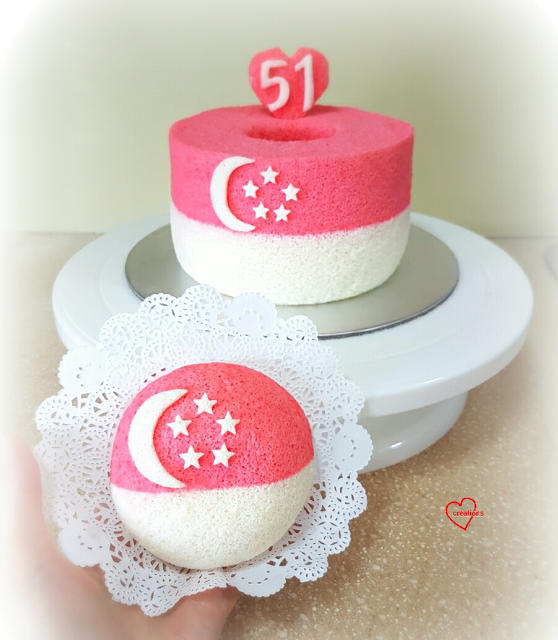 Hope you will like my humble #OneNationTogether ‘Singapore Flag’ Raspberry Jello-Milk Chiffon Cake creation! 2. Whisk whole egg with sugar until light, fluffy and well-mixed. 3. Add in oil and mix well. Then add in milk and whisk till well-combined. 4. Whisk in sifted cake flour, a pinch of salt and mix till well-combined. 5. Divide the batter into two (approx 28 tsp or 9 tbsp). To one portion, add 26 g sifted jello powder and ¼ tsp baking powder. Whisk well till well-combined and uniform. Leave the remaining batter untouched for the creamy white batter. 7. Divide the meringue into two (approximately 56 tbsp). Gently fold in meringue gently into respective red and creamy white egg yolk batter 1/3 at a time. 8. Gently scoop the red batter into an ungreased 7-inch chiffon tube pan, till 40-45%, level the batter and then spoon the creamy white batter over gently, till the tube pan is 80-85% full. Gently tap on counter top to remove air bubbles. 9. 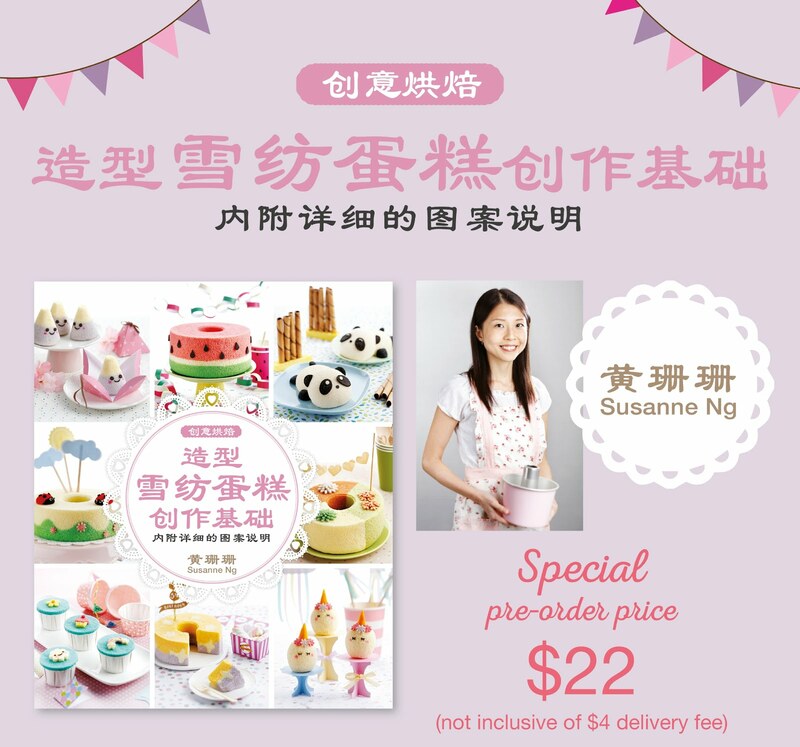 Bake at 160°C for 15 min, 140°C for 31+ min, or until skewer inserted into centre of cake comes out clean. **If you use steam baking, you may need to bake for a few more minutes. You may pour the excess red and creamy white batter side-by-side onto a 6-inch baking pan. Bake at 160°C for 15 min, and then flip onto a new piece of baking paper and cover with another piece to cool completely. I cut the ‘moon’ for the flag by making two cuts 1-cm apart on the white sheet cake. For the stars, I used a 1-cm star plunger. The interlocking arms were cut using knife. To decorate, melt some marshmallows by sprinkling some water onto a few marshmallows in a heat-proof bowl, and then popping in into the microwave for 30 s. This makes the ‘glue’ to stick the cake cut-outs. 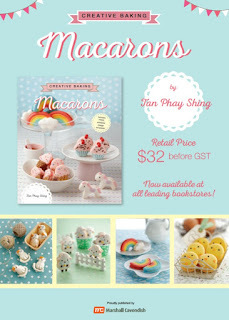 Hope you will enjoy this yummy treat for National day! 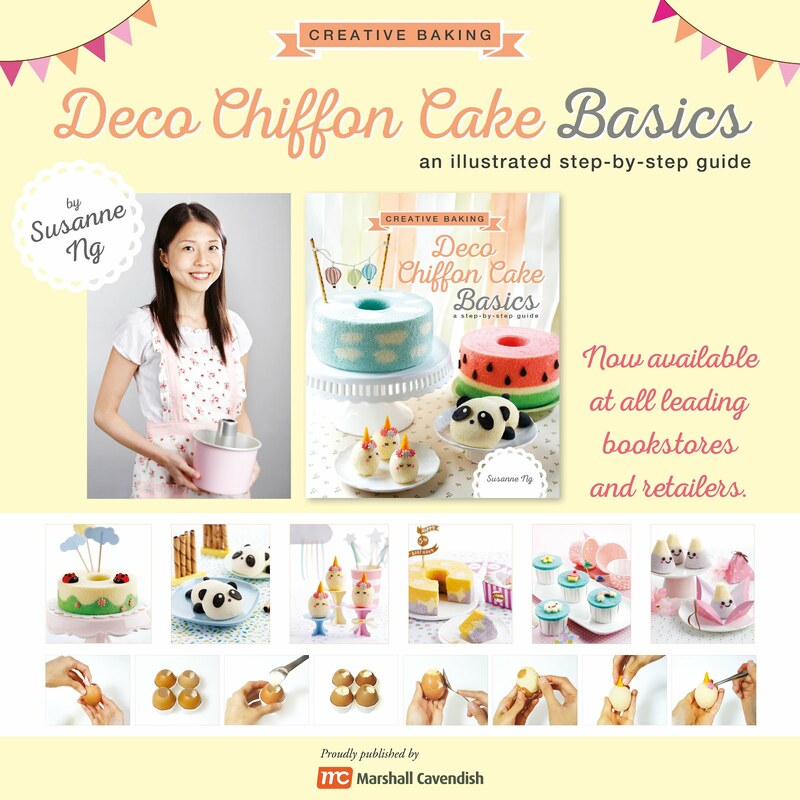 Hi Susanne, you are so creative and ur cakes always look so perfect. Would like to try this, may I know where to buy the raspberry jello? Thanks! Thanks Cold storage or NTUC finest =) Thanks! Can show sample of the jello u bought? Hi Susanne, you only used one one whole egg n 7 egg whites? Throw away the rest of the yolks? What can we substitute with for the Jello? Yes can, any Jello powder also can. Thanks! Thanks my previous one was also a LG similar to this but the model has been phased out. Thanks! 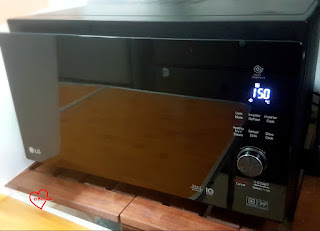 for this oven, are we able to set the temperature like normal conventional oven?